Kalpana was 35 years, 10 months	& 4 days old age. Kalpana was born on 08-07-1943 in Dakshina Kannada in the state of Karnataka, India. She was an Indian Film Actress who is well known for her work in Kannada films as well as some Malayalam, Tamil, Telugu & Tulu films. 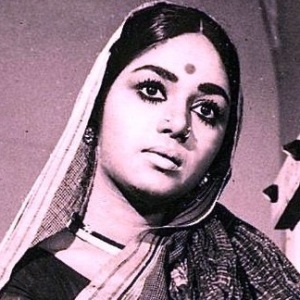 Kalpana died on 12-05-1979 in Gotur, Belgaum in the state of Karnataka, India. She died at the young age of 35 only by committing Suicide. The reason of her suicide was several health issues and low financial status.